Note on pricing: The list price for CEHT Small Batch is $40. I've often see it priced at the same value as Single Barrel, which has a list price of nearly double. On the question of value, it's a great buy for $40, but not a good buy over $80 or over. Being a fan of Colonel E.H. Taylor whisky, I have tasted many barrels. Because they’re small-batch, there is some variation in the whisky. I have tasted a few whiskies that have turned too acidic. Reading other reviews, I expect this can be an occasional problem with the small batch. As a day-to-day drinker, I much prefer Buffalo Trace Straight Bourbon from the same distillery. Saying that, releasing different products isn't necessarily about better but it's also about creating a variety of flavors. Nose: A touch strong and citrus-focused, with an undercurrent of the vanilla warmth one expects from bourbon. Palate: This is a beautiful whisky to let sit on your tongue, and enjoy the caramel warmth that spreads outward. The palate is predominantly acidic, with lemon-citrus and notes of red apple freshly cut and offering that touch of bitter. The finish is long-lasting, and overly nicely done. 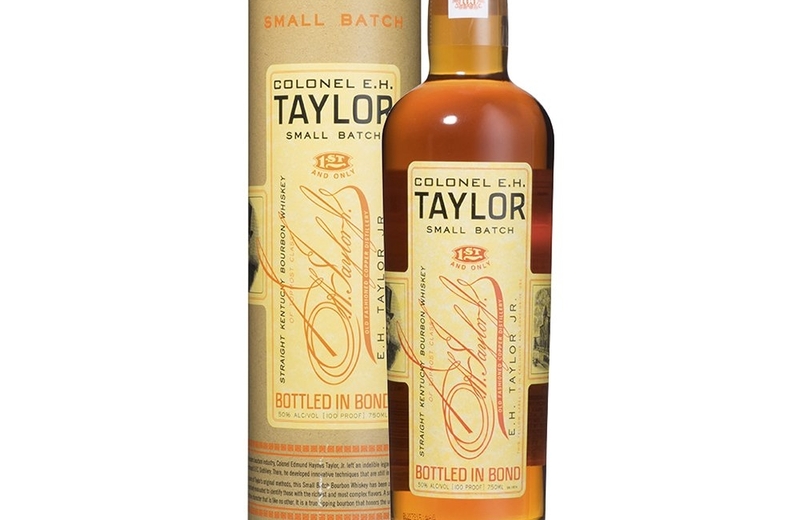 Colonel E.H. Taylor Small Batch takes a step away from smooth whisky, and takes you to a whisky with forward character. It’s definitely not a whisky for new bourbon drinkers, but it is an evolved bourbon heading in a flavourful direction. The only complaint with this whisky, I've never seen it priced at anywhere near it's intended list price. Most retailers price it at around the same price as Single Barrel, Rye, and Barrel Proof. That's not the fault of Buffalo Trace, but definitely a warning to people buying this bourbon.